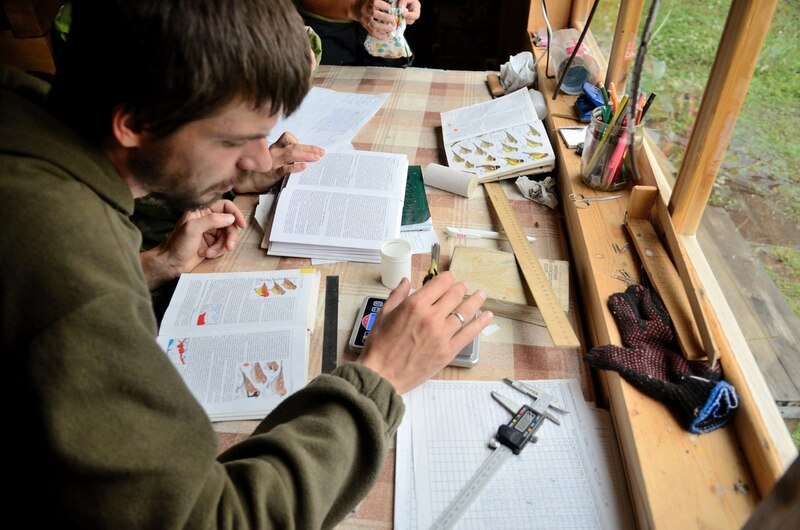 Volunteers are welcomed for working on Baikal bird ringing station in 2018 ringing season. Information about bird we observe and ring you can find in our posts and in the Bird list. Station is situated on the South-West coast of Lake Baikal: http://wikimapia.org/22188218/Big-Trap-for-catching-birds. We are planning bird ringing on the station from the 15th of April till the 15th of October. 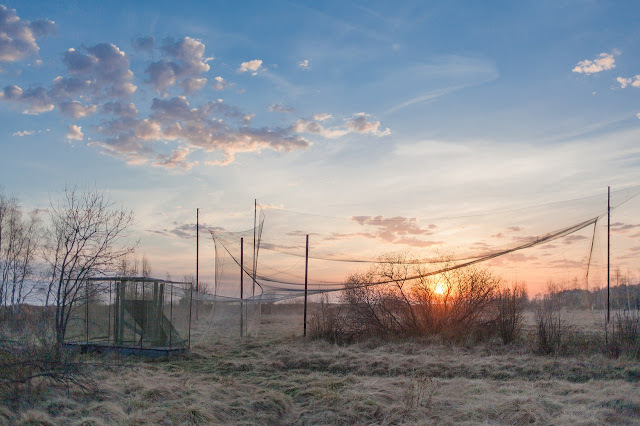 We need people who have an experience in ringing passerine birds, identifying and counting birds on migration. Accommodation is for free, way to us and food fee are covered by yourself. For people with ringing experience minimum period of staying at the station - two weeks. If you are interested – please send us your CV with standard for CV information plus your experience in ringing and observing birds and in working in the field conditions. 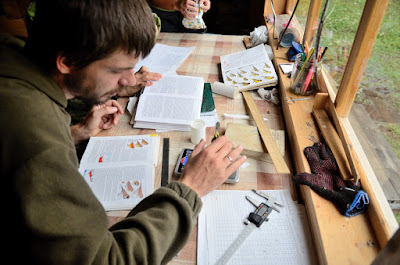 Our e-mail: baikal.ringing.station@gmail.com to Yury Anisimov.